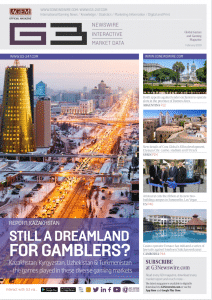 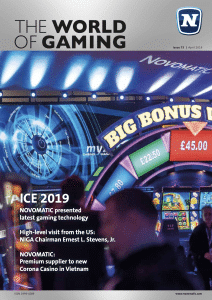 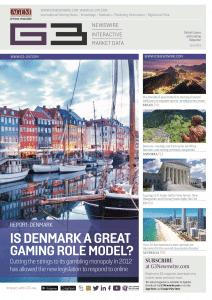 Our coverage this month of the ICE Totally Gaming exhibition shows a vibrant and re-energised sector thatâ€™s currently at the top of its game. 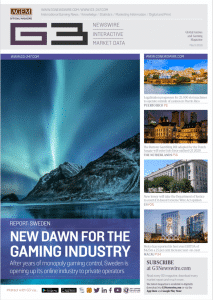 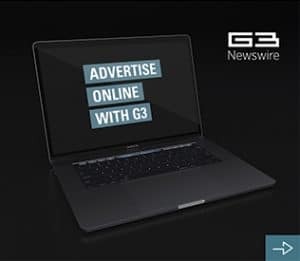 The adoption of the latest technology within the gaming industry has in the past been a cautious affair, with cutting edge solutions taking years to filter through to the gaming sector. 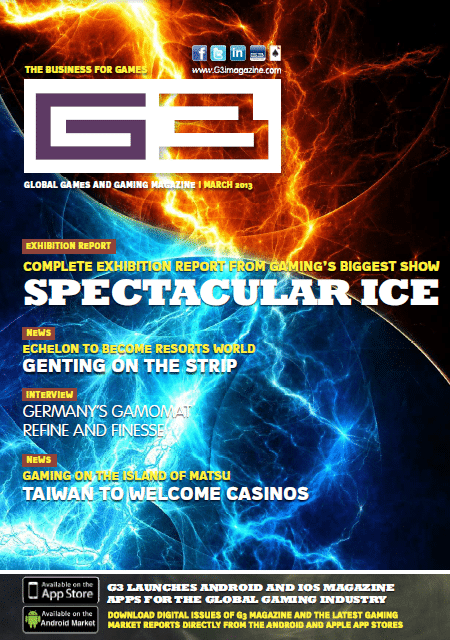 This issue is testament to the ability of ICE to draw good and the great to London and display the very best gaming has to offer.